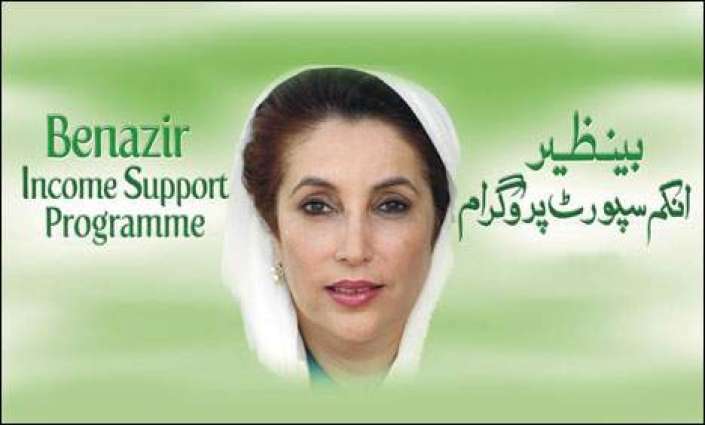 ISLAMABAD: Benazir Income Support Programme (BISP) will launch a food programme to deal with the issue of stunted growth of children, as per the goal of Pakistan’s new government and World Health Organisation (WHO). This was revealed by BISP Secretary Omar Hamid Khan. BISP is a social safety net of the country which is set to launch several new initiatives to support poverty-stricken women of the country. Pakistan had a stunted growth rate of 44 per cent of total children and 9.6 million children experienced chronic nutrition deprivation in 2016. The new government has taken notice of the urgency of the matter and committed to utilise all resources to reduce the rate of stunted growth in children. The BISP secretary informed that the set target for enrollment of children was achieved where 144,199 children have been enrolled under the Waseela-e-Taleem programme from January to September 2018 in Punjab. The secretary further appreciated the BISP team and hoped that the same performance will be continued ahead. On an official tour of regional office Punjab, he reviewed the operational matters of the organisation and urged the officials to deal with the complaints of the beneficiaries in a better manner. He also met the women leaders of BISP’s Waseela-e-Taleem programme and assured them of resolution of their issues. He said that BISP will soon launch a support fund for disabled children and unmarried girls of the programme’s beneficiaries. He added that BISP will also launch small loans and skill development initiatives for its beneficiaries which will help them to graduate out of poverty and move towards economic empowerment.